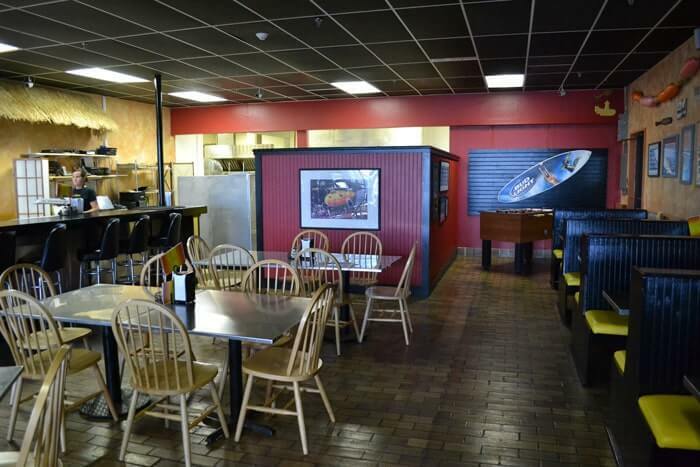 Yellow Submarine – Nags Head, NC: Yellow Submarine Pizza & Subs has been a favorite among locals and visitors alike since it opened its doors in 1976 as Nags Head’s first sub shop. 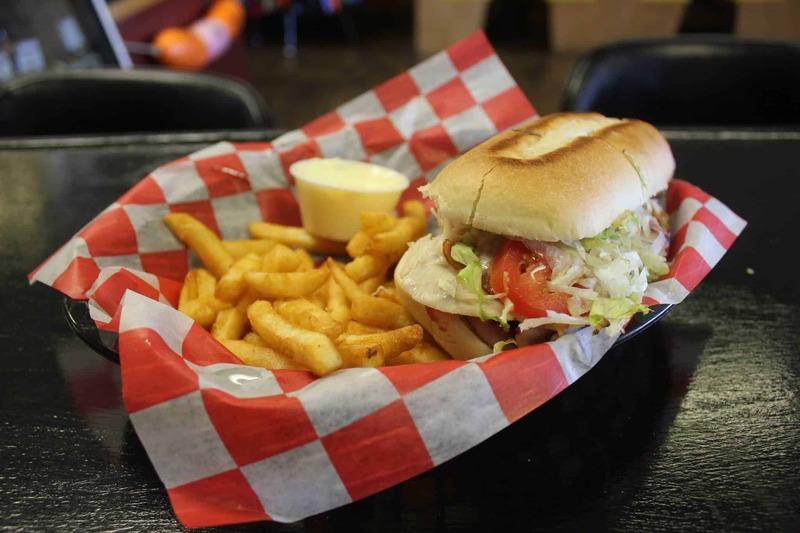 First located at Surfside Plaza, Yellow Submarine moved to its current location in the Outer Banks Mall in the mid-1980s and has been a favorite eatery on the Outer Banks food scene ever since. 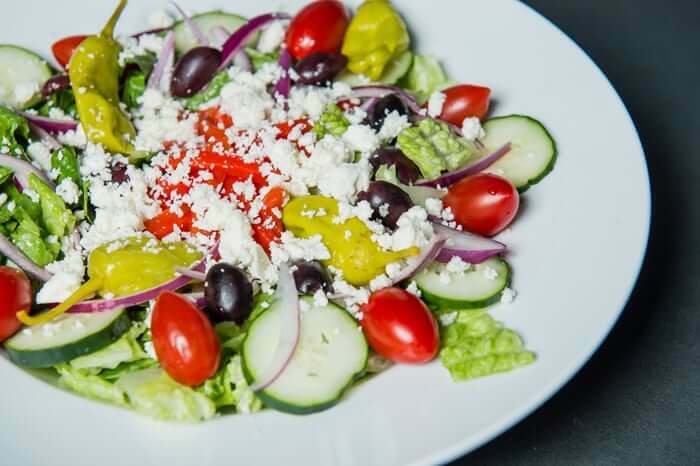 Customers love Yellow Submarine’s delicious hand-tossed, made-from-scratch pizzas prepared with freshly made sauce and baked in a real stone oven. And there’s plenty more Yellow Submarine has to offer. 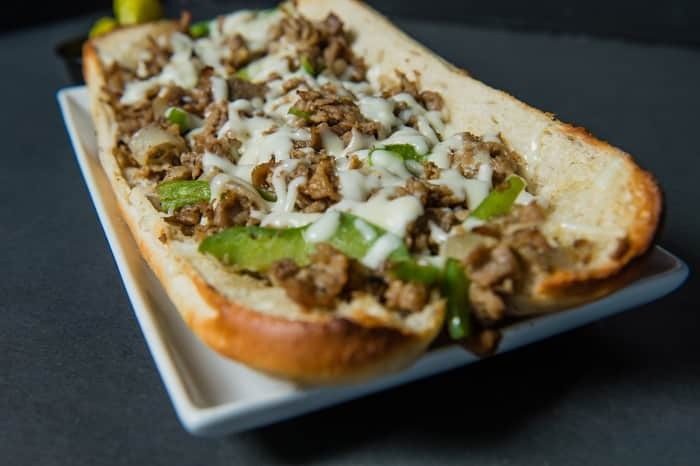 With a menu featuring specialty pizzas, authentic Philly cheesesteaks, calzones and stromboli, oven-baked subs, fresh salads, chicken wings and more, there’s something for everyone at Yellow Submarine. Yellow Submarine’s menu has a wide selection of specialty pizzas for every palate. 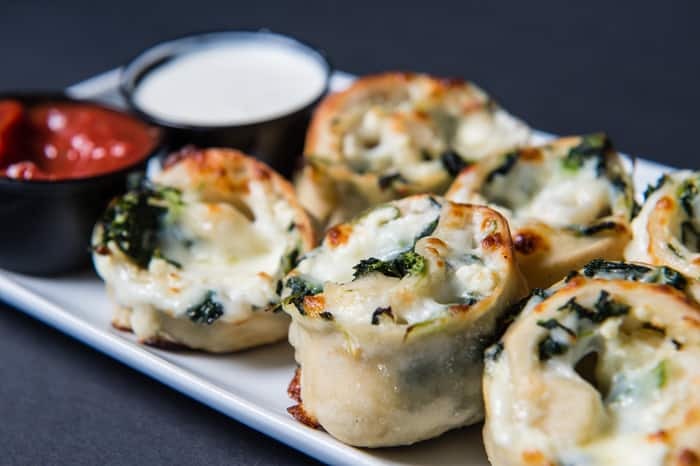 Favorites include the Meat Monster, Hawaiian, Margherita, Spinach Florentine, Greek and OBX Chicken White pizzas. The Nags Head restaurant also has a great kids’ menu, peanut butter pie and cheesecake for dessert, beer on tap, a great wine selection, souvenir kids drinks, foosball, video games and souvenirs, not to mention free Wi-Fi. 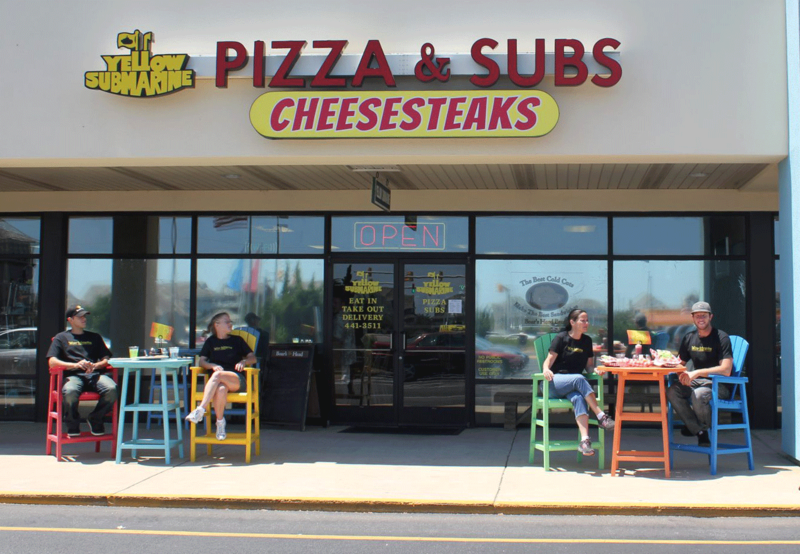 Locals’ favorites here include the Philly cheese steaks, Italian grinders, the Club and of course Yellow Submarine’s signature Ripcurls –its homemade pizza dough brushed with extra virgin olive oil, fresh garlic, Italian seasonings and stuffed with Mozzarella cheese, sliced into pinwheels and then baked to perfection (pepperoni or spinach and feta are optional). You can even enjoy Yellow Submarine Pizza at home! 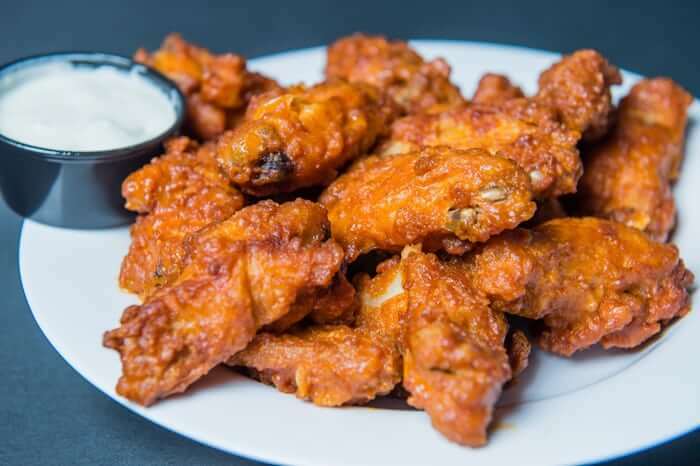 They offer a delivery area from milepost 8.5 to 21.5, a catering menu with party trays and six packs of domestic and imported beer for carryout and delivery. 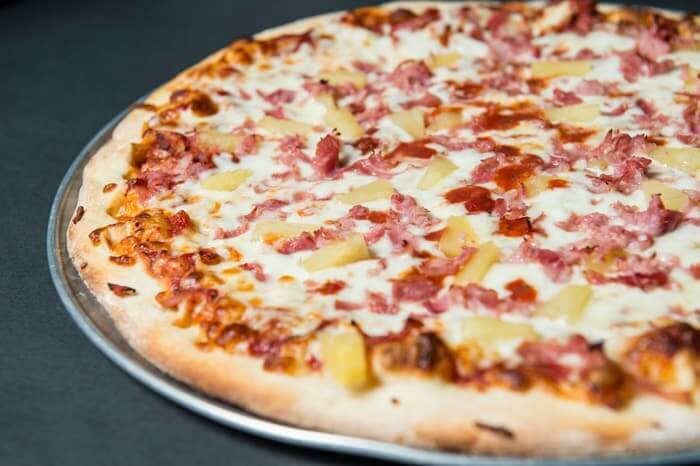 Located at milepost 14 on the bypass, Yellow Submarine Pizza continues to be a tradition for families and visitors that have vacationed on the Outer Banks for decades. It is sure to become part of your Nags Head tradition, too!